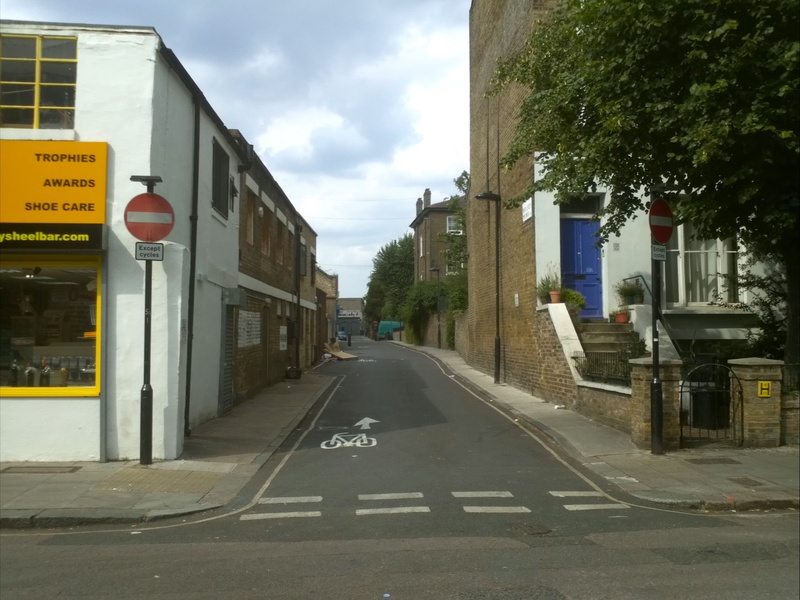 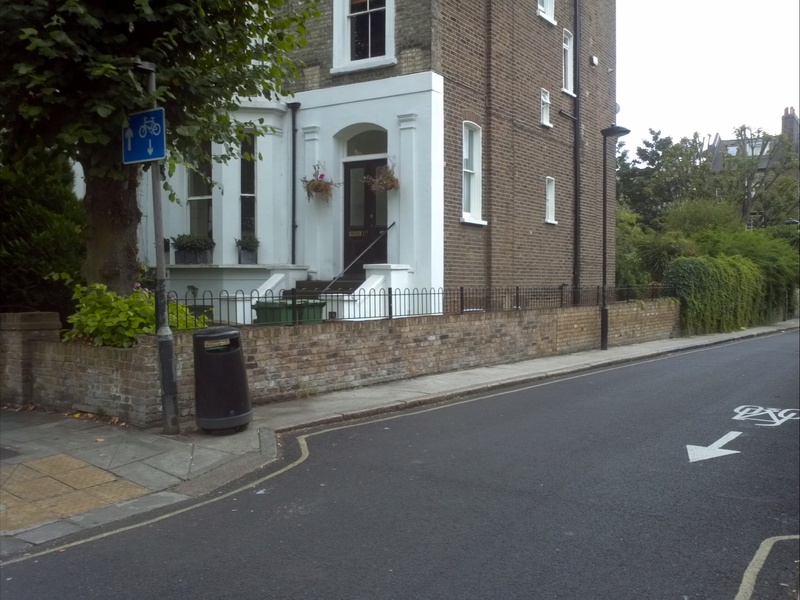 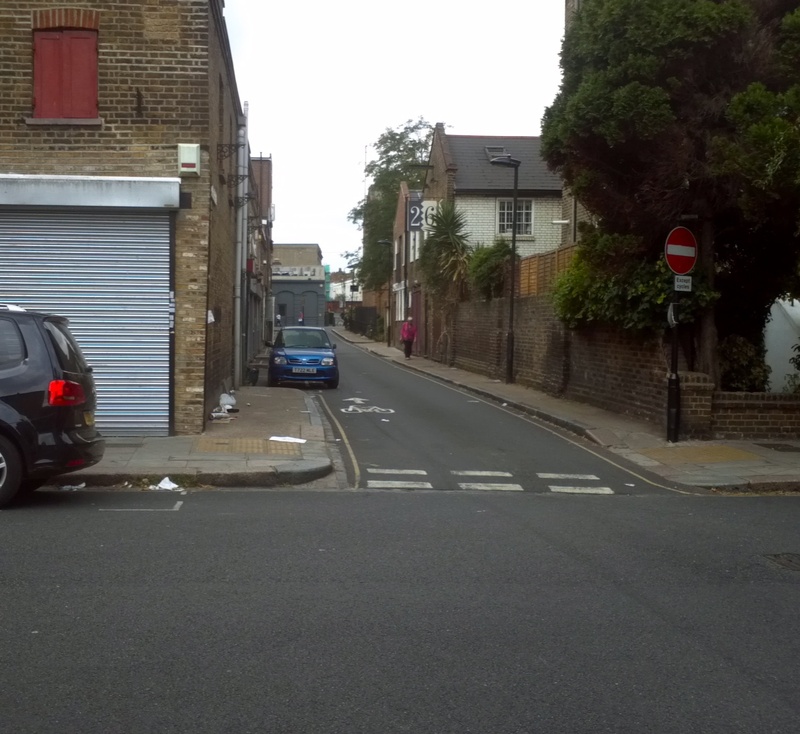 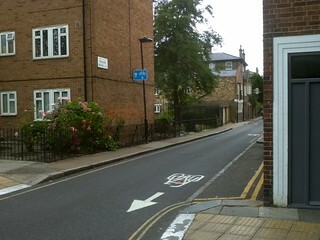 Wolsey Mews runs one way southbound between Islip Street and Gaisford Street. 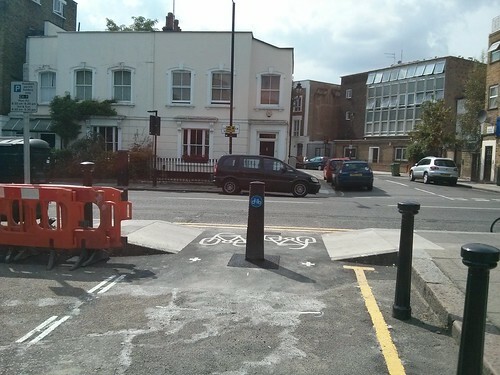 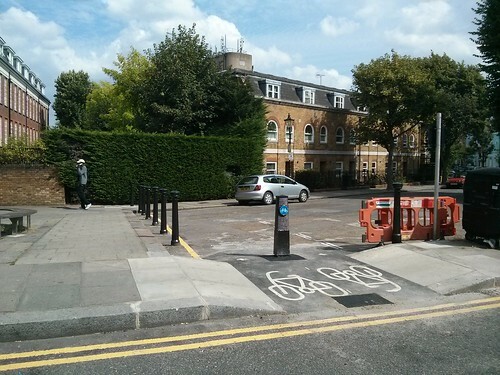 The provision of contraflow cycling will allow shoppers on bikes to travel northbound without crossing over Kentish Town Road e.g. 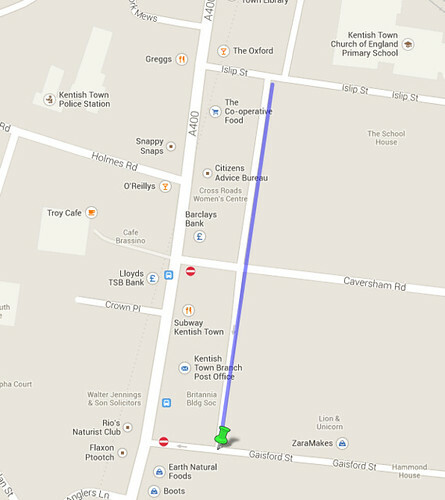 between Earth or Phoenecia and the Coop or the Islip Street fruit/veg stall.